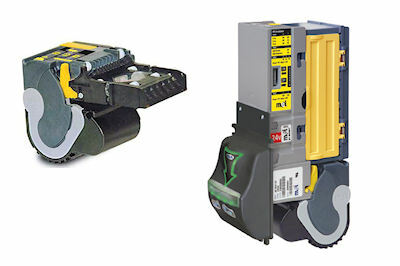 See the VNR in ACTION! Enable consumers to pay with cash, credit cards, debit cards, or MEI coupons. 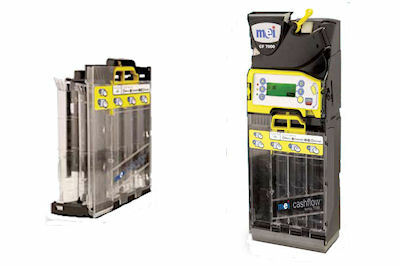 Pairs the MEI series 2000 combo acceptor with the MEI EASITRAX® remote data port. 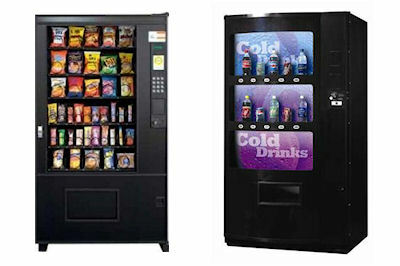 Full Line snack & drink machines from the industries leaders. Accept credit, cash or coin to ensure your customers always have the correct change. With credit and mobile becoming the standard for smaller purchases like coffee and fast food today's consumers expect more! AECO Sales & Service is an "Authorized Service Center" and "Platinum" level distributor for MEI/Conlux equipment. 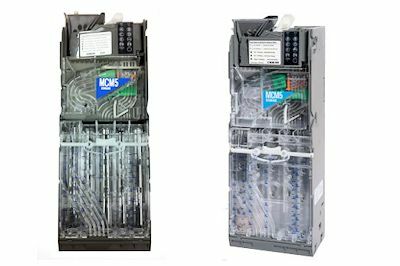 In addition to MEI/Conlux, we also repair all major brands of validators, coin changers, control boards and change machines. If you are looking for repair service, new product, parts, accessories or new machines, let our friendly and knowledgable staff help you. 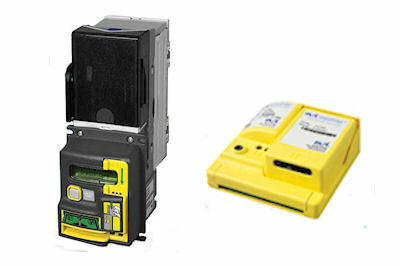 SC validators are the perfect fit for applications that do not require storing note change within the product. Approved notes are routed to an integral cash box while false notes are returned back to the customer.